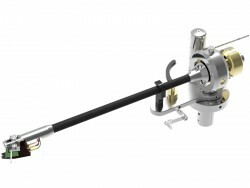 Yet another tone arm? Or why do we manufacture our own tone arms? 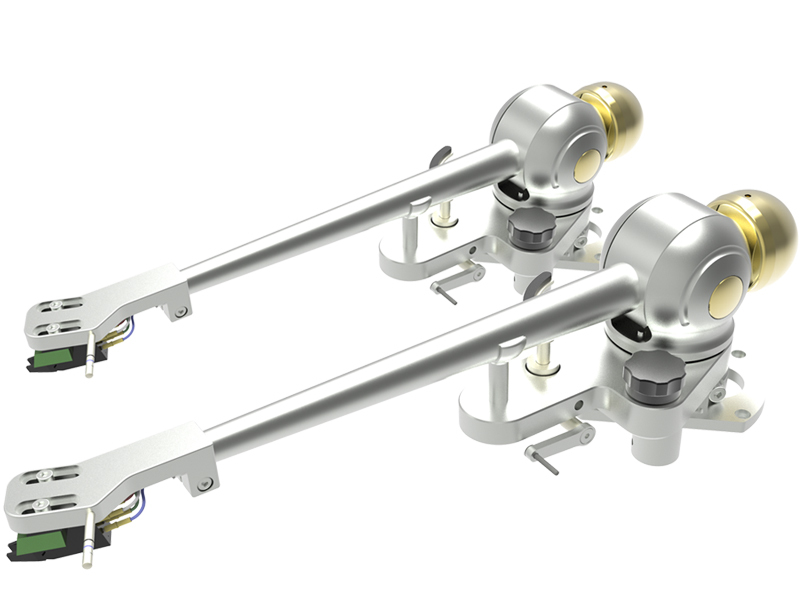 Our first tone arm, the TA-1000, is a complete success. Its sound quality combined with it standard-setting production quality was the incentive and confirmation that we were on the right path. Now we will up the ante. We have created the next generation in precision tone arms. As always, when we develop a product, we test the conditions for an exceptional product with optimal functionality and then begin in accordance with our development budget. There were no financial limitations for the TA-9000 – we could draw on unlimited resources. The objective was to rethink everything for which an optimal solution did not yet exist on the market. Even with this, one supposes there are already enough ball bearings. However, tone arms have a very tricky peculiarity. 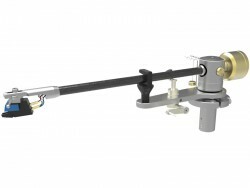 A tone arm should guide the needle fl awlessly and not create any friction – neither horizontally nor vertically. At best, it should not present any bearing clearance or friction. This does not work mutually. If there is clearance, then there is friction and vice versa. 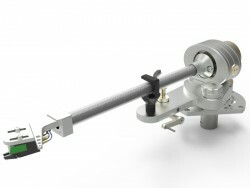 The tone arm tube on a tone arm should be as stiff and light as possible and, at the same time, damping. Until now this has been impossible. Either it was stiff and light like carbon but without any type of damping and with a tendency towards resonances within listening frequency. Aluminum tubes and magnesium die casting were relatively stiff but heavy and also hardly damping. Or it was made of esoteric mixtures and material combinations which were rumored to have tremendous properties until tested. 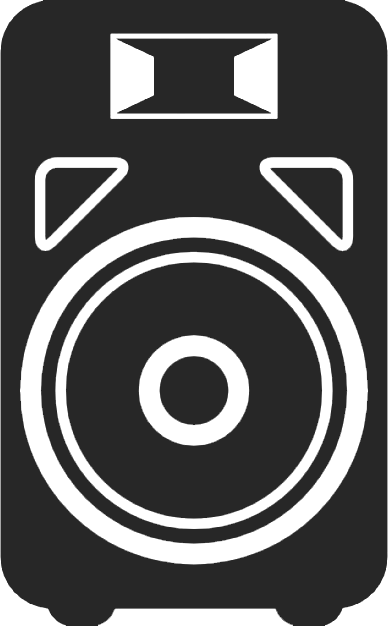 A true solution that verifiably combined all the conflicting features did not yet exist. For a long time we have researched, tested, listened, measured and begun again. 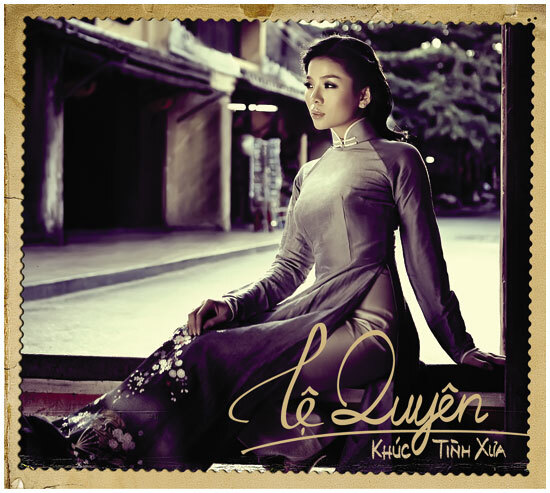 The resulting product has compensated for all the hard work. A tone arm tube like this has never been produced before. The two tubes are externally conical but internally round. Both are made It gets better and better of aluminum. The tubes are combined with hundreds of connecting elements. The tubes are bound together tightly by more than 700 pads. 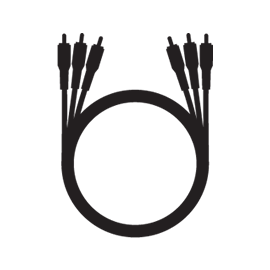 These are designed to be similar to tree branches and are arranged around the inner tube in a spiral. This is all manufactured as one continuous piece without spaces. In this way, both tubes are very stiffly joined to each other. To sum it up, this is an unprecedented arm tube. To date, it accomplishes the unaccomplishable requirements for a light-weight, extremely stiff yet simultaneously damping tube. Perfect for every pickup. 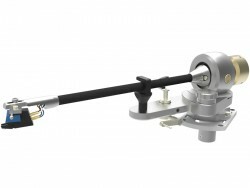 Perfect for our top of the line tone arm TA-9000. An innovative tone arm tube and highly precise, minimal pre-loaded ball bearings for the vertical and horizontal axes guarantee that the TA-9000 follows the pickup demands, guiding it perfectly and ensures reading every groove on a vinyl record precisely. It sounds easy – until one considers the details. can read any information perfectly. 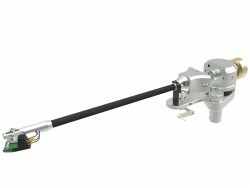 The internal cabling consists of a continuous pure silver cable that leads from the pickup pins to the 5 pin connecter positioned in the arm shaft. Likewise, a external pure silver phono cable is supplied. The counter weight is manufactured in brass. It can be fi ne-adjusted on a thread. 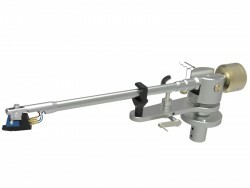 The TA-9000 Arm is available in 9 and 12 inch versions. The mounting hole pattern is SME compatible.